3. Which song gave Sister Sledge a UK number one hit in 1985? 5. 3. 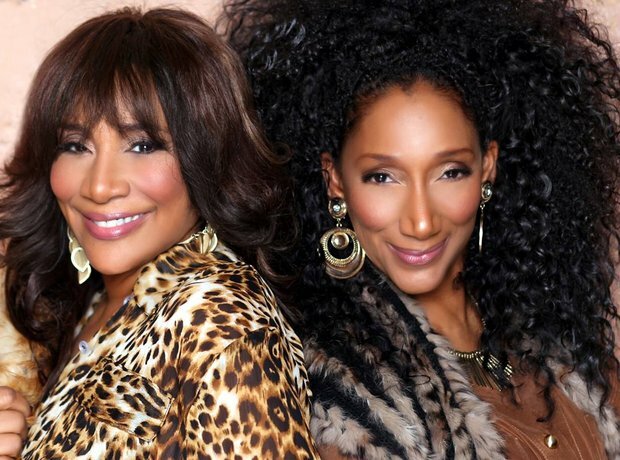 Which song gave Sister Sledge a UK number one hit in 1985?